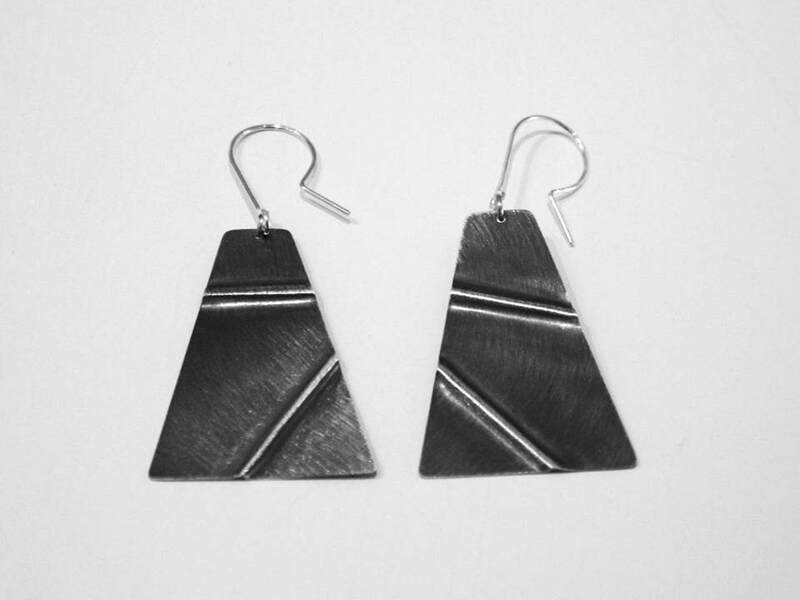 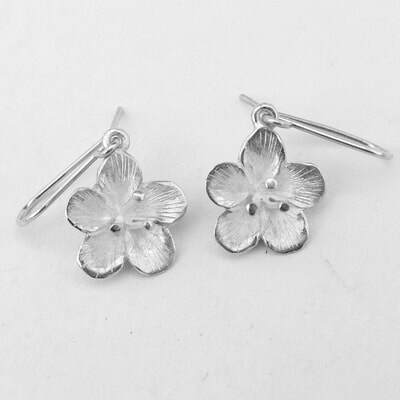 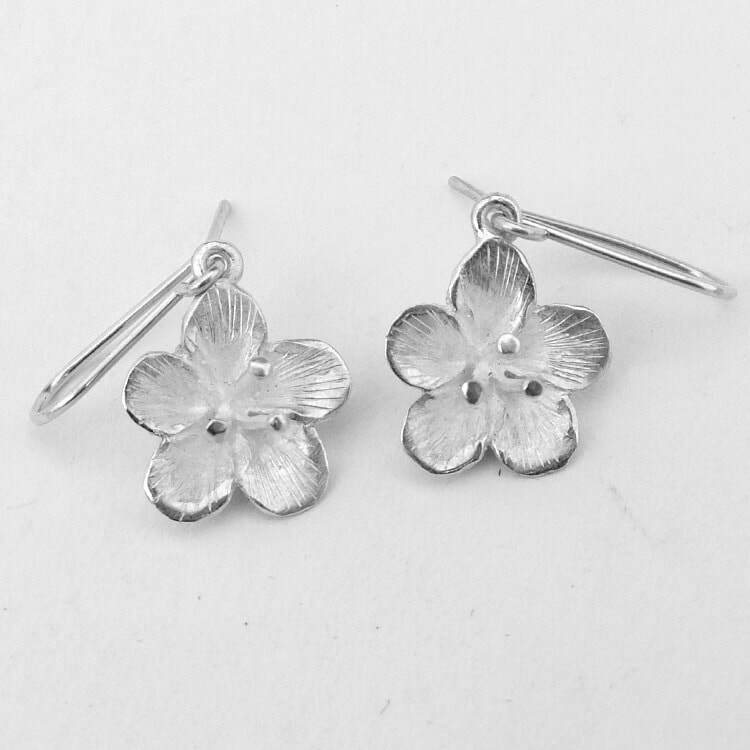 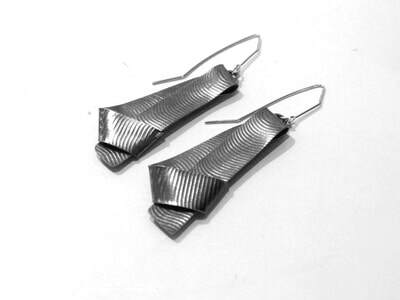 Handmade Contemporary Jewellery made by talented local artists. 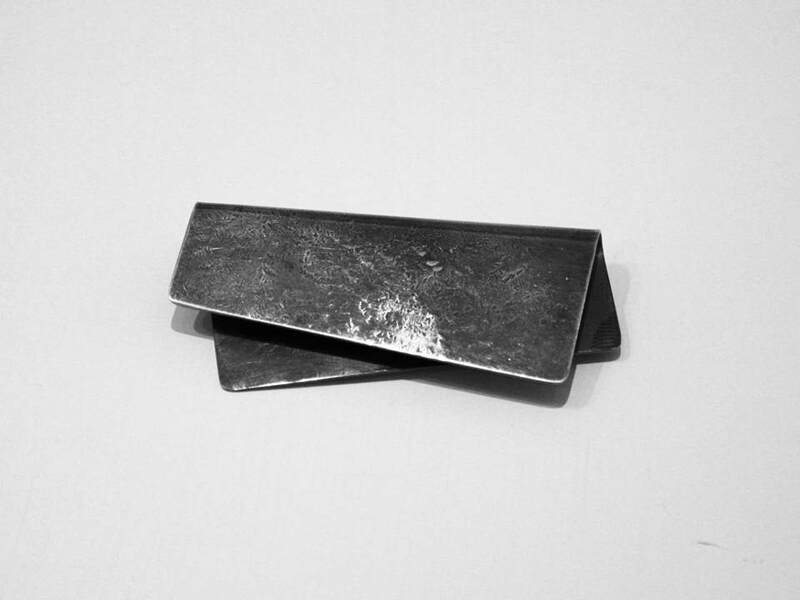 These pieces explore unique conceptual ideas through skillful materiality. 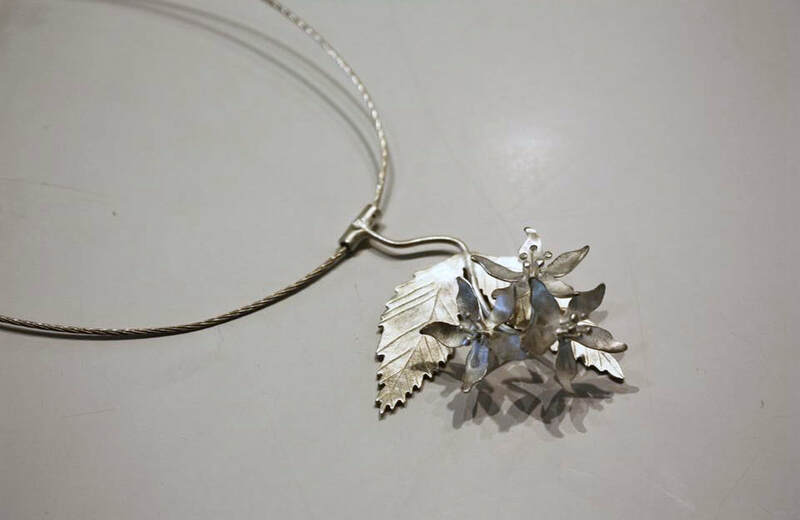 Each artist has created their work with a unique story in mind, the result is a beautiful fusion of fine art and wearable jewellery design. 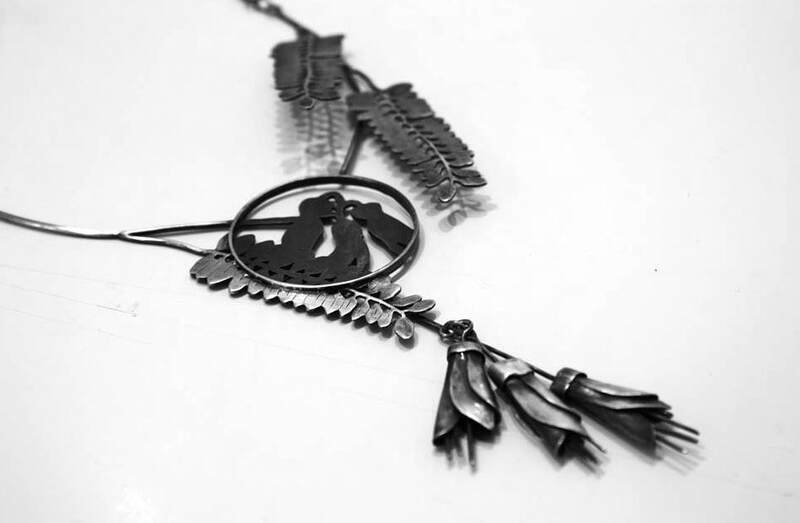 All pieces are bespoke and made from high quality materials. 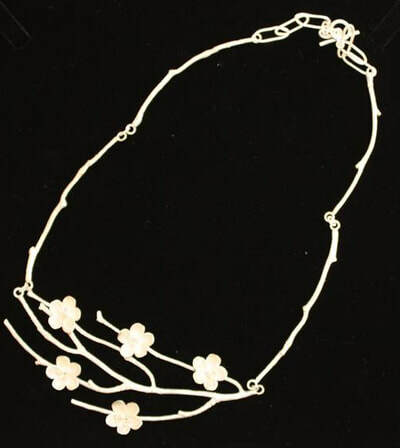 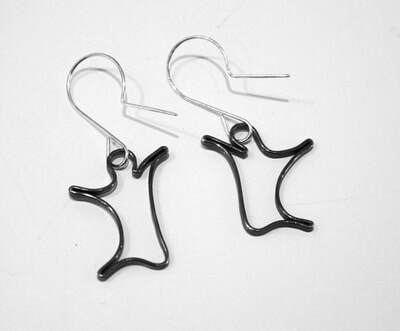 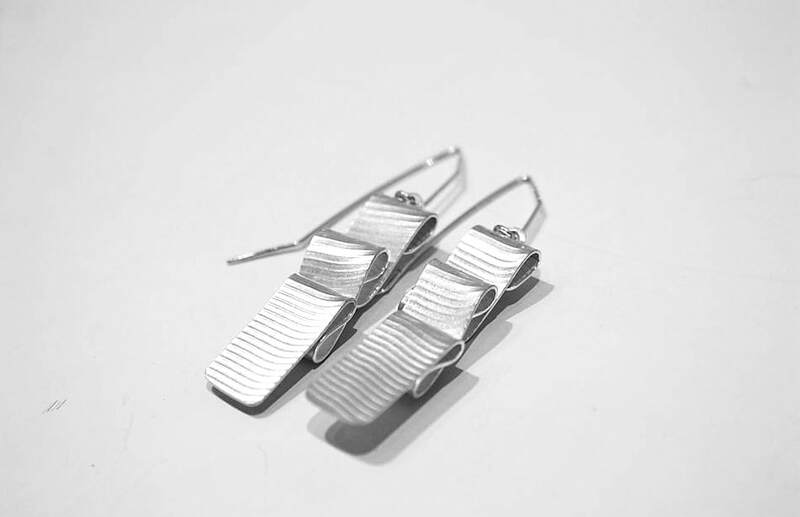 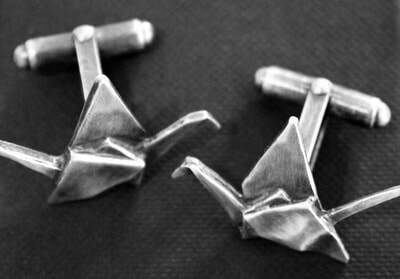 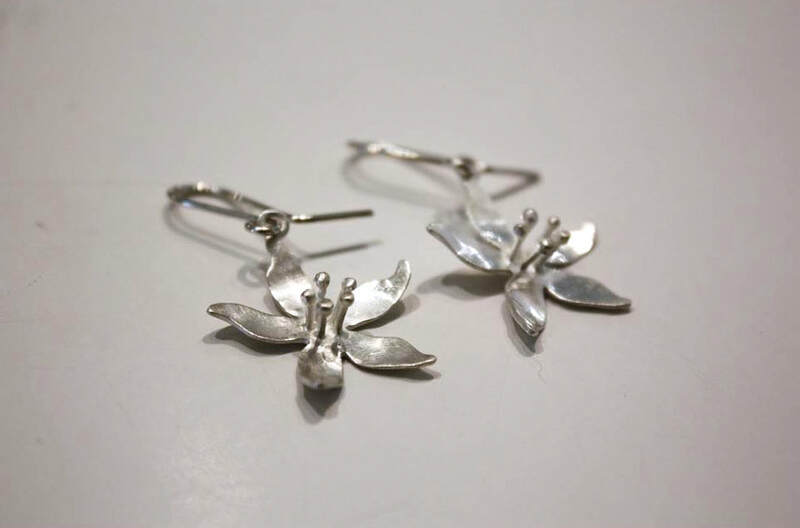 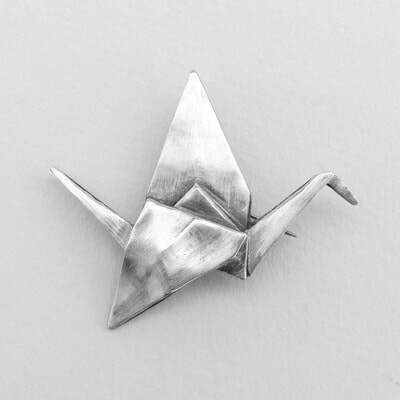 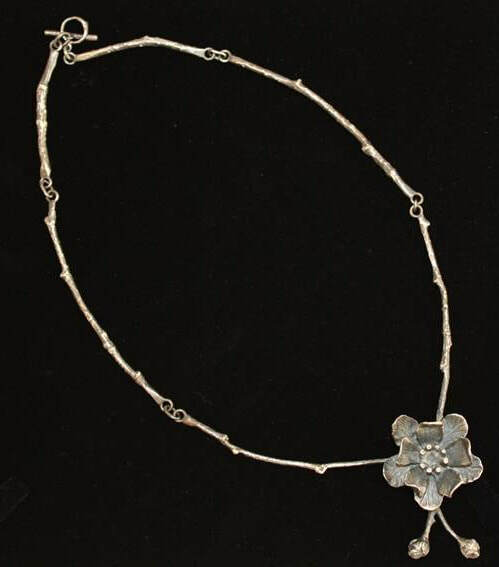 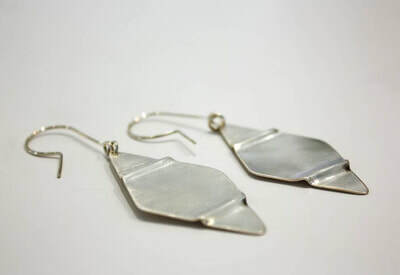 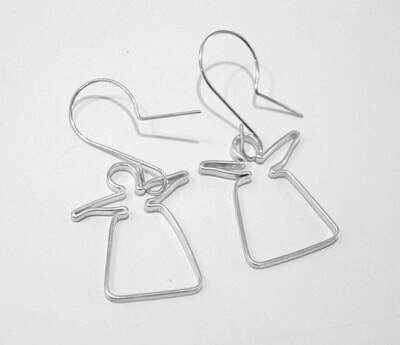 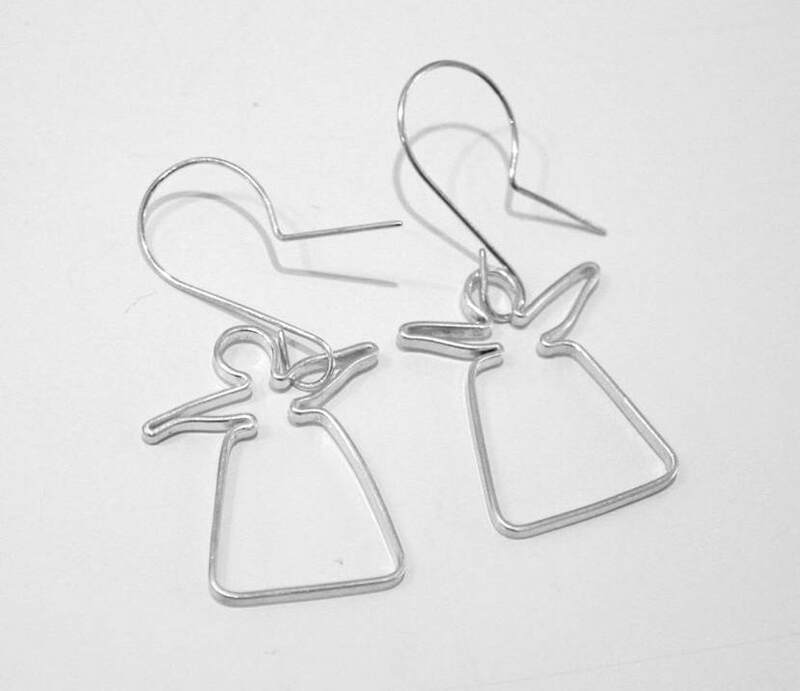 ​Rebecca Fargher works in silver crafting beautiful and detailed figurative wearable objects. ​Fargher’s contemporary jewellery range presents two major threads; pieces inspired by nature, and intricate works that take their ideas from childhood. Her flora works reference beautiful gardens, native NZ bush, and complex clusters of blooms and foliage. 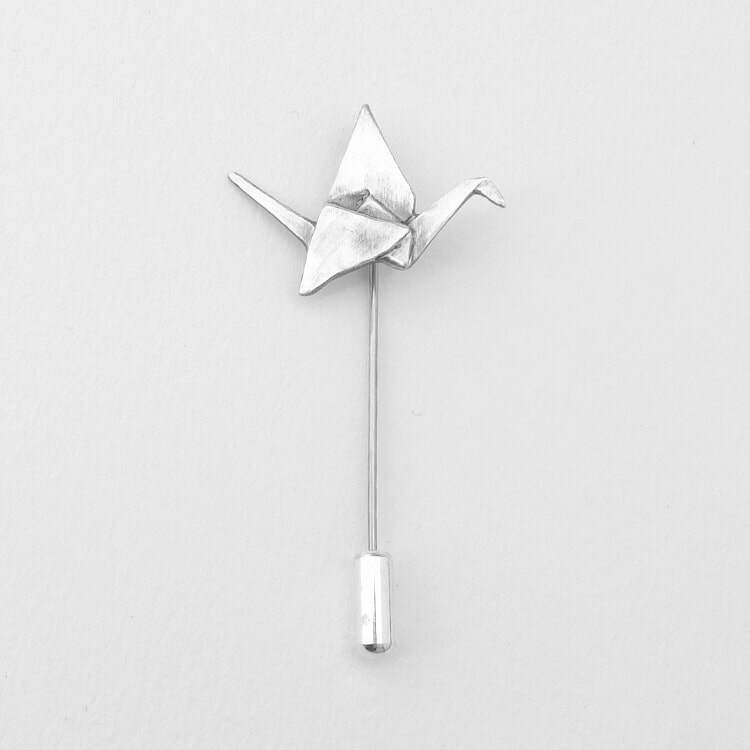 While her nostalgic works feature children's games and material history; playful and whimsical pieces reflecting simple things treasured for their memories and moments. 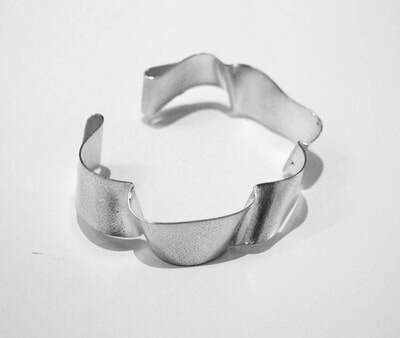 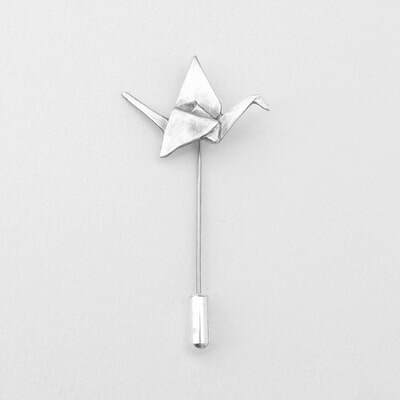 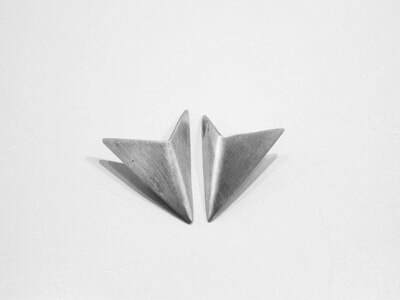 Laura Jer's approach to jewellery design is very much process-driven, using an intuitive and responsive approach to metal manipulation. 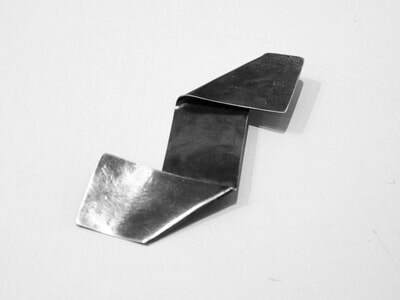 Laura explores the ways in which strength and rigidity can be achieved by folding and manipulating forms, she uses this process to create structure, form, depth and three-dimensionality in her work. 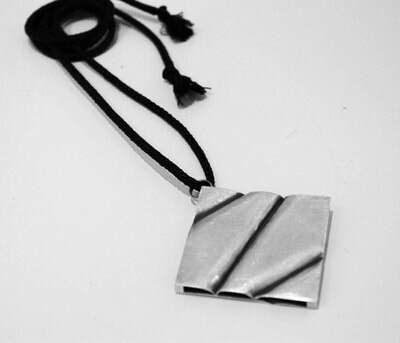 Kahu Design jewellery takes its inspiration from traditional Maori adornment. 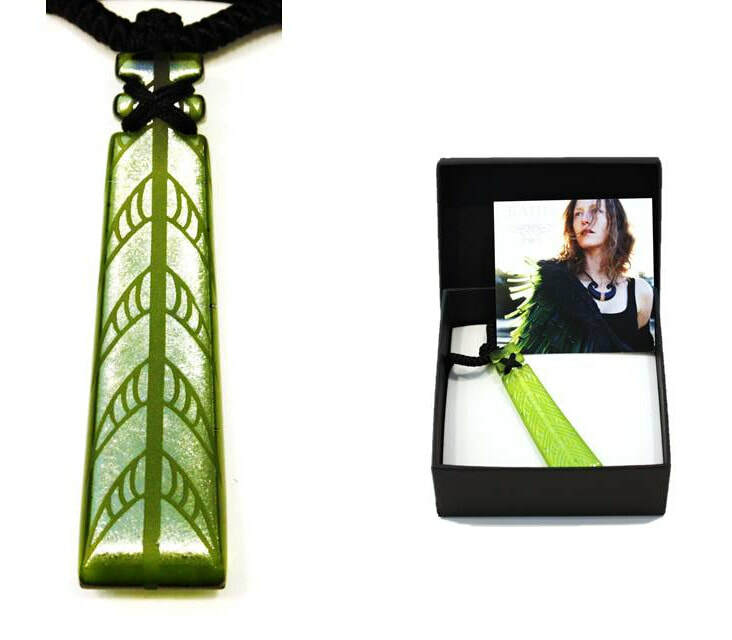 Each piece is crafted from glass complete with etched design work and hand plaited cords- a contemporary take on pounamu pendants. 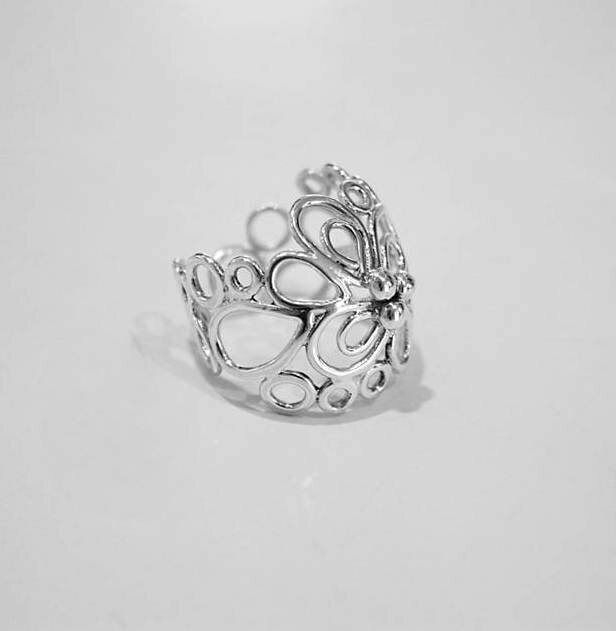 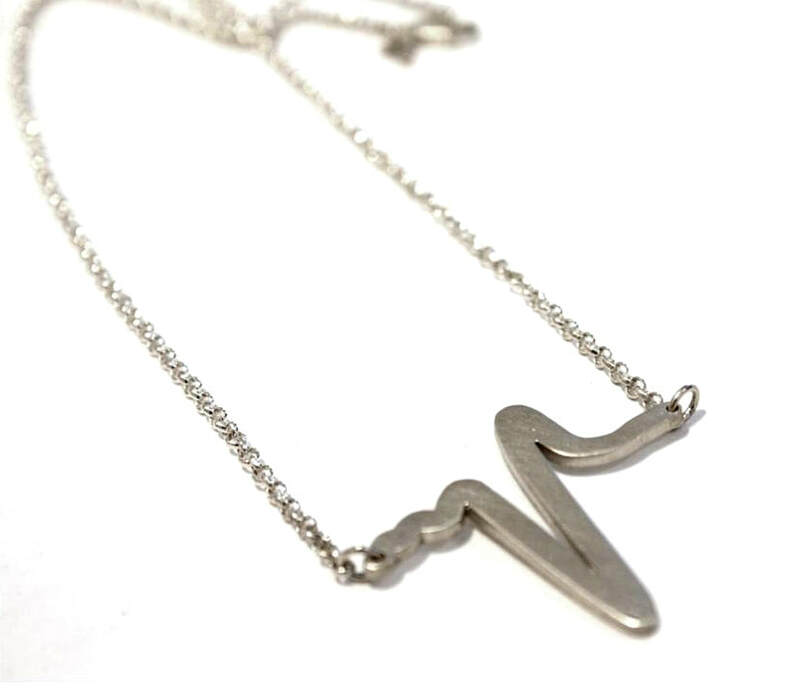 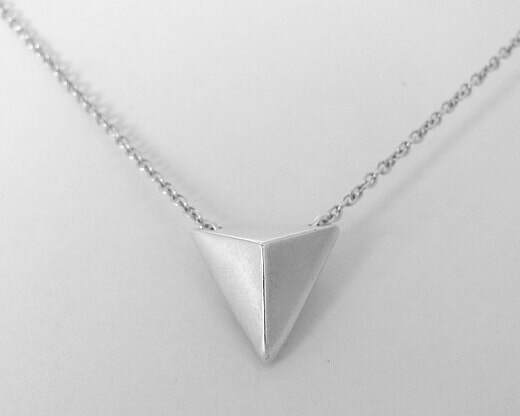 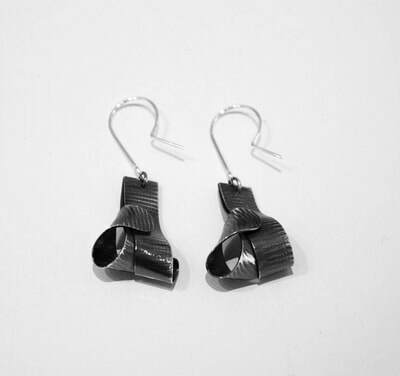 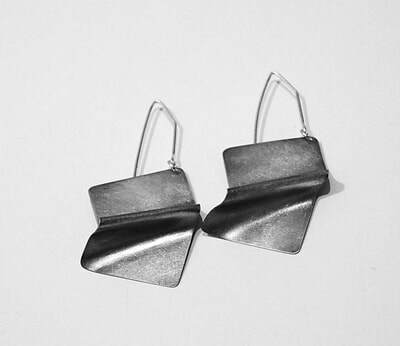 Auckland based jeweler Ingrid Van Heusden produces pieces that are stylish and wearable yet also imbued with meaning. 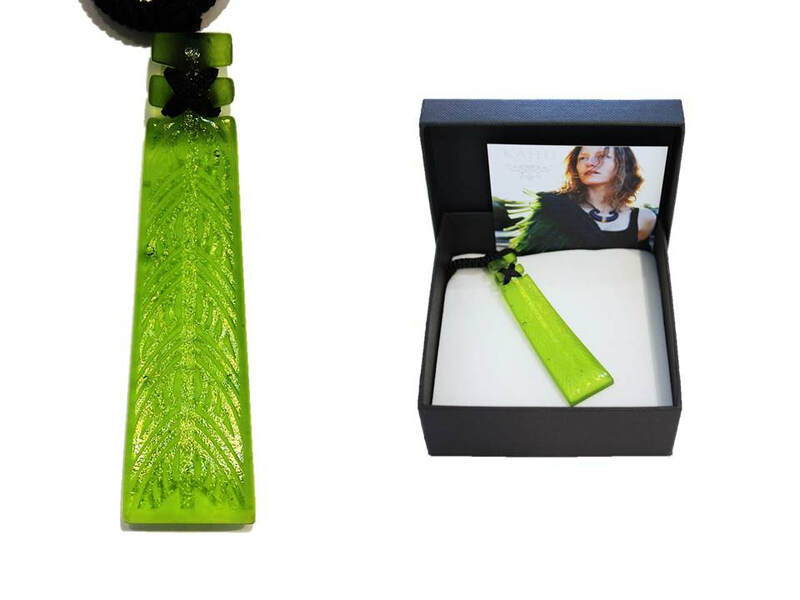 Frances Hanson is both a talented jeweler and a glass fine artist. These jewellery pieces encompass both her talents. 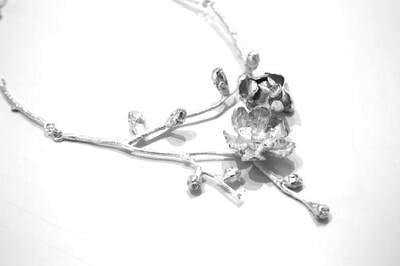 Hanson insets hand blown glass beads in unique sterling silver fittings. 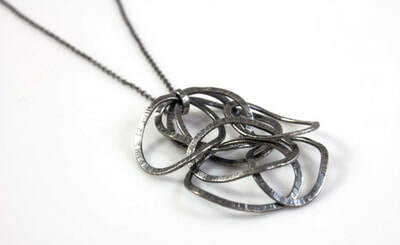 These pendants are truly one-off with no two designs the same.